A church in Syria held its first service in nearly six years on Saturday, 3 February. 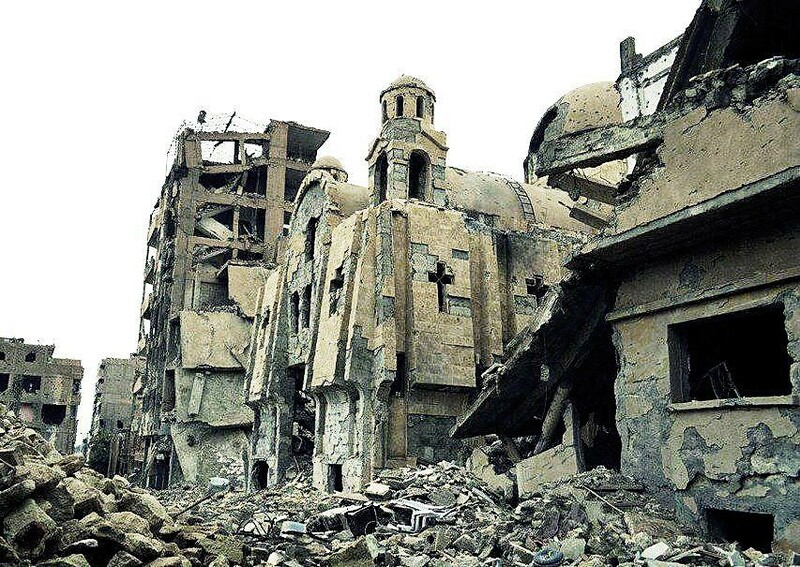 A group of Orthodox Christians and Muslim clerics met among the stones and remnants of rockets in the heavily damaged St Mary’s Church in Syria’s eastern Deir Ezzor city, reports Al Monitor. Deir Ezzor was captured by rebel groups in 2012. Fighting in the city grew more intense when Islamic State group militants arrived in 2014. 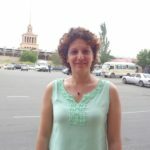 Residents started to return when Syrian troops recaptured the city in November 2017. An estimated 3,000 Christians lived in Deir Ezzor before the Syrian uprising in 2011.